and benefit from this amazing £10 deal! 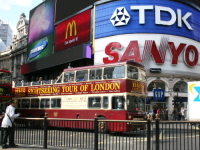 The Big Bus Tour offers visitors a glimpse into the city of London the traditional way. From only £10, traverse London in the city’s iconic open top double decker buses and see famous attractions such as the Houses of Parliament, Tower Bridge, Oxford Street, Big Ben and Westminster Abbey along the way. All tours consists of full-day trips and are led by knowledgeable guides who know the city inside and out. The entire trip is flexible- hop on hop off tickets guarantee you the time to do other things. 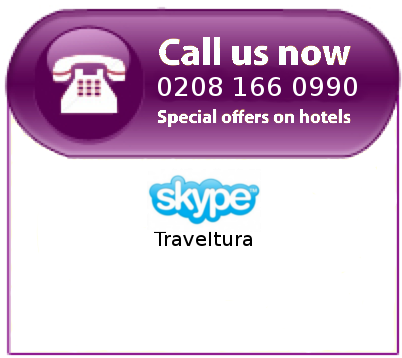 Don’t wait- book now while places last- from only £10!